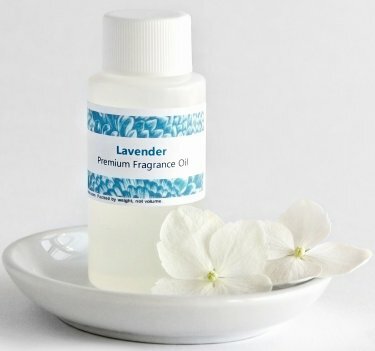 A classic scent, this smells just like fresh lavender. Smooth and slightly on the herbal side. 1 oz.